Present Vol. 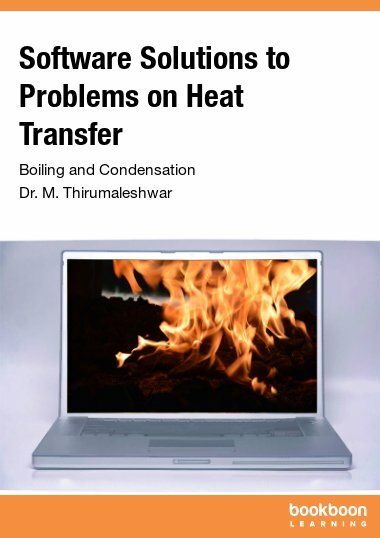 deals with the important subject of HEAT EXCHANGERS. Heat Exchanger is one of the most commonly used process equipments in industry and research. This is Vol. 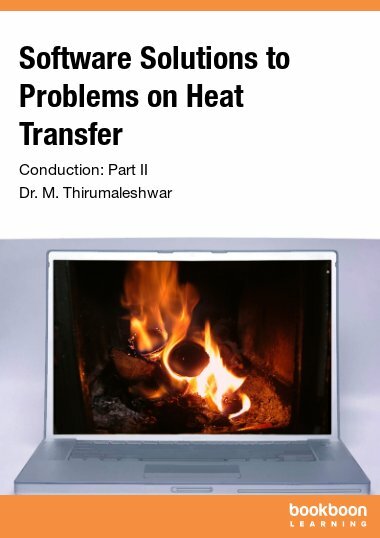 4 of the book “Software Solutions to Problems on Heat Transfer”. Present Vol. 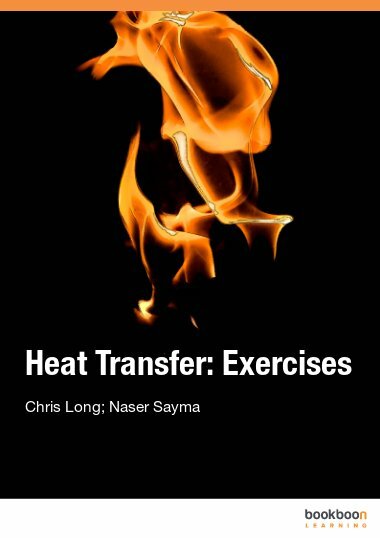 deals with the important subject of HEAT EXCHANGERS. Heat Exchanger is one of the most commonly used process equipments in industry and research. - Analysis of heat exchangers by ‘No. 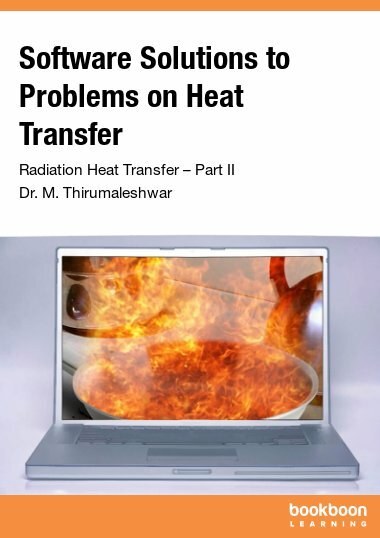 of Transfer Units (NTU – Effectiveness (ε)’ method, Compact heat exchangers etc. 4A. 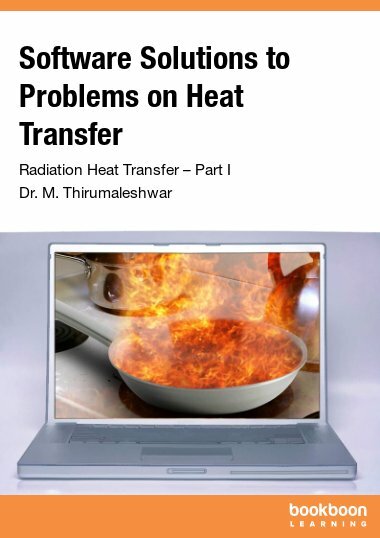 Problems on Overall heat transfer coeff., Fouling factors etc. 4B. 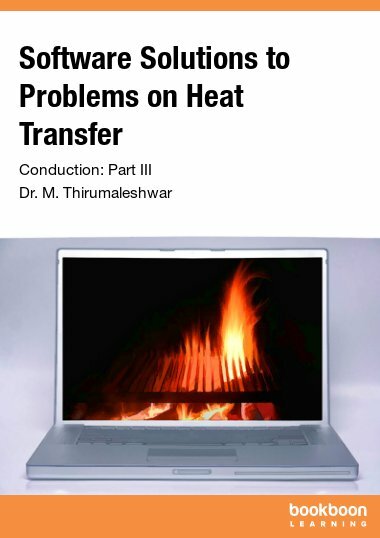 Problems on LMTD method of heat exchanger design, Use of Correction factor (F) etc.